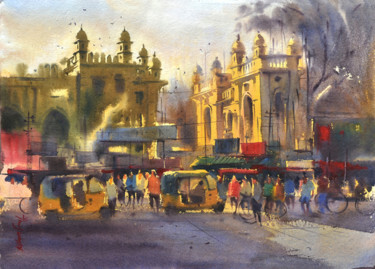 Hyderabad, a-lazy-hot-evening. 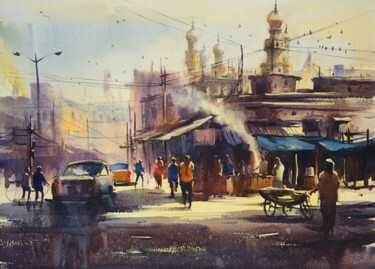 - Painting, 22x30 cm ©2015 by Kishore singh - Environmental Art, Paper, Cityscape, Kishore singh Hyderabad. 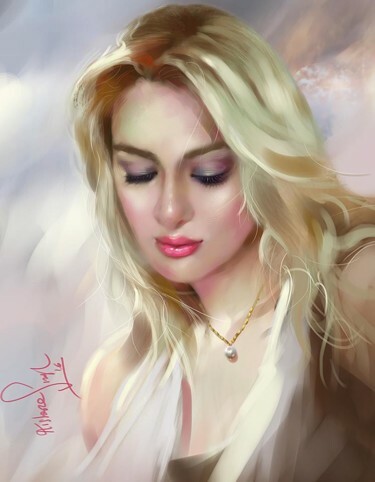 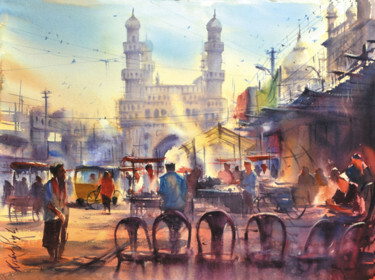 Kishore Singh ~ Hyderabad, a-lazy-hot-evening. 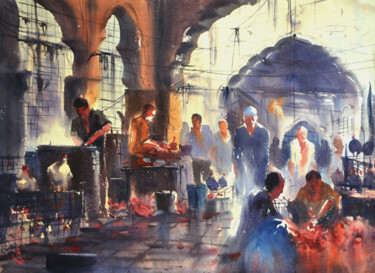 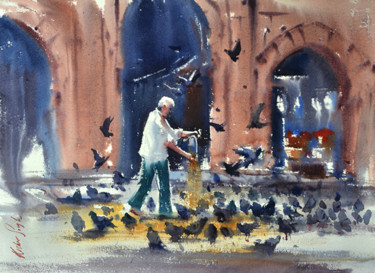 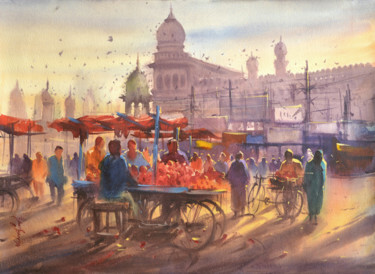 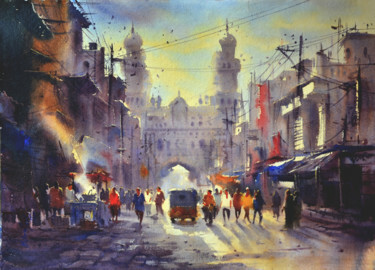 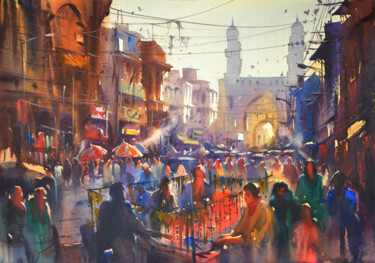 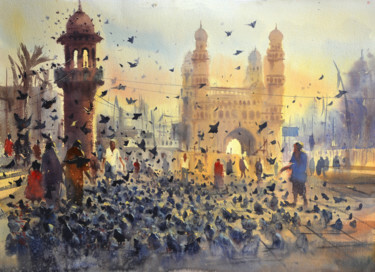 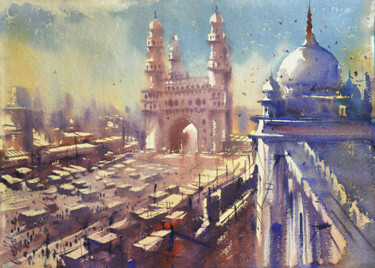 Kishore Singh ~ Mecca Masjid in Old City.Hyderabad painting. 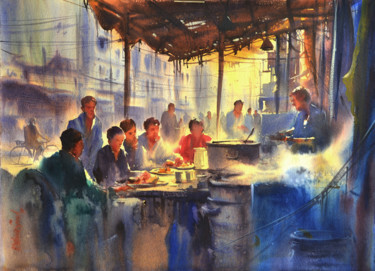 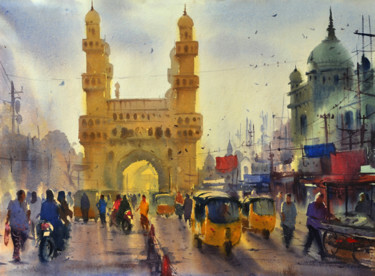 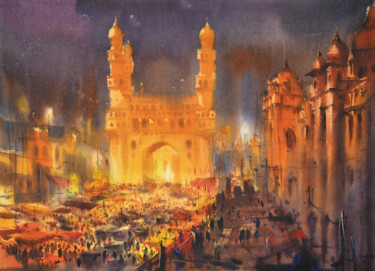 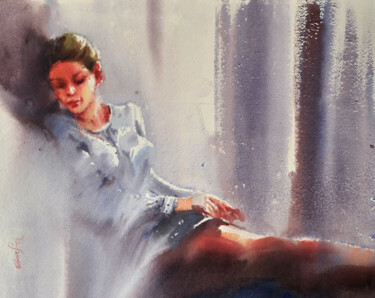 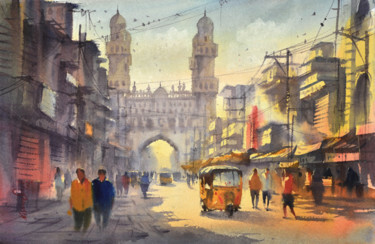 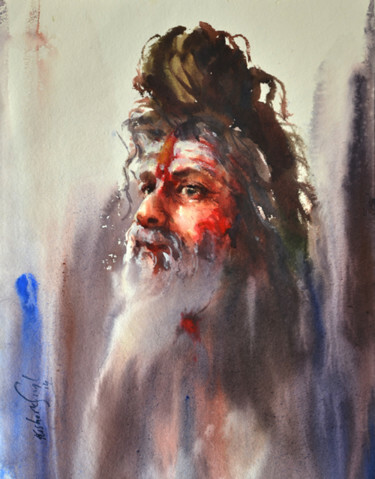 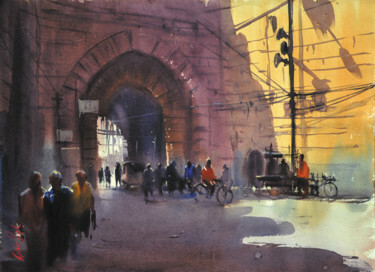 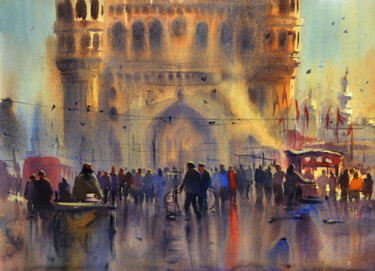 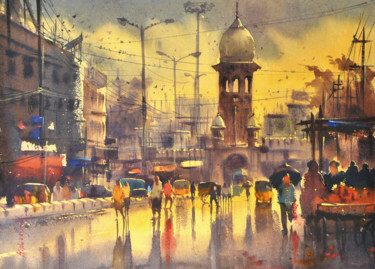 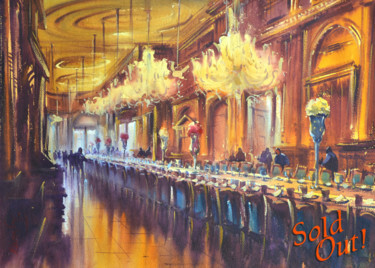 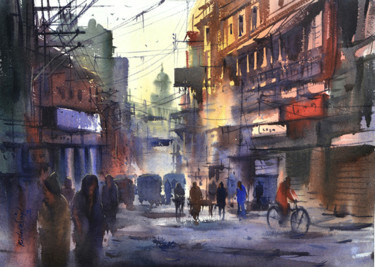 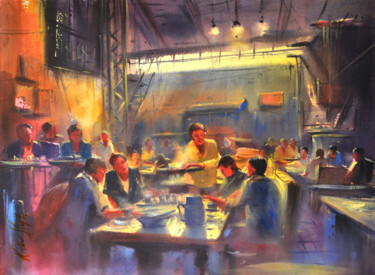 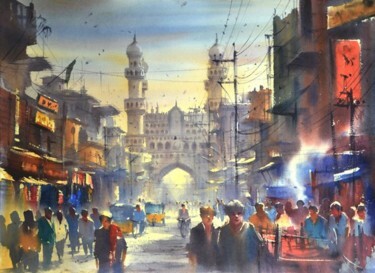 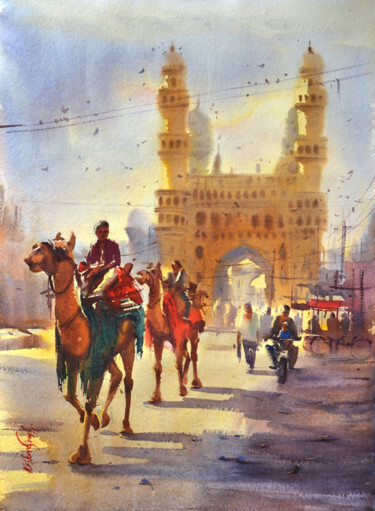 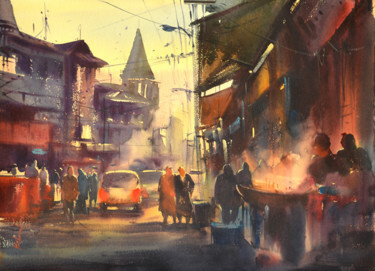 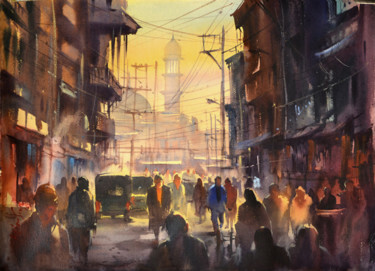 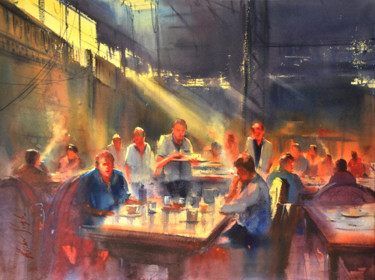 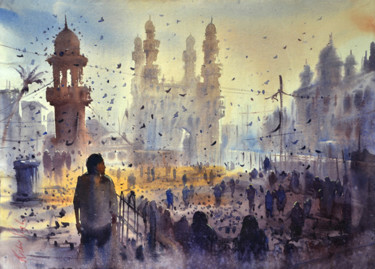 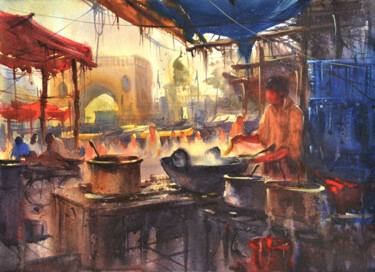 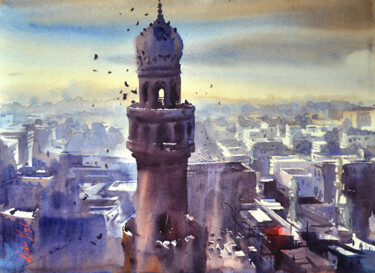 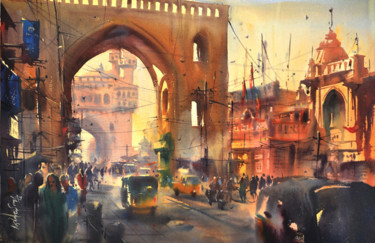 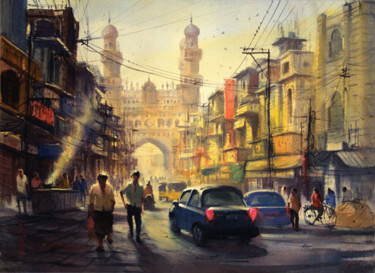 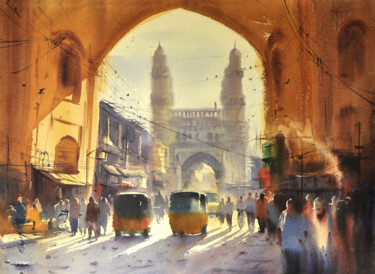 Kishore Singh ~ pillar of charminar Watercolor painting. 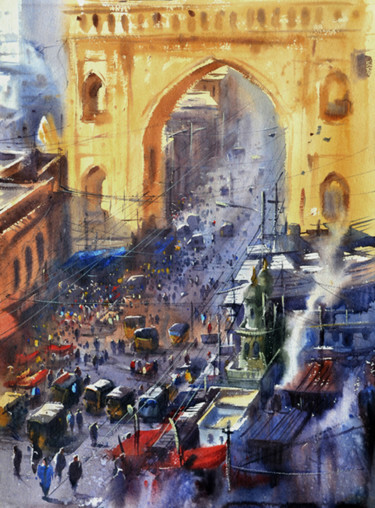 oldcity.jpg - Painting, 22x30 in ©2015 by Kishore singh - Environmental Art, Paper, Cities, kishore art.